One of the most satisfying parts of our work as business investors is witnessing the impact it has for North East companies who become better able to realise their potential, create new jobs and scale up their operations to the next level. The predominant position that the scale-up idea has taken on the regional business agenda shows the importance of these ambitious businesses to the sustainable success of the North East economy – and it’s our investment mission to help encourage more and more regional firms to join their growing number. While they can operate in any sector, scale-up businesses have the common approach in aiming to increase their revenues at a faster rate than they increase their operating costs. This drive is based, first and foremost, around having a robust growth strategy in place which clearly shows how the scale up objectives will be reached and what resources are required to get there. Finding and keeping the right people should be central to this process, and as the plan is executed, so should maintaining a firm grip on the business’s cashflow and budgets. In the North East LEP area alone, there are currently over 200 scale up businesses, employing 36,000 people and generating a combined turnover of £5bn – and we know there’s the capacity to increase these figures even further. 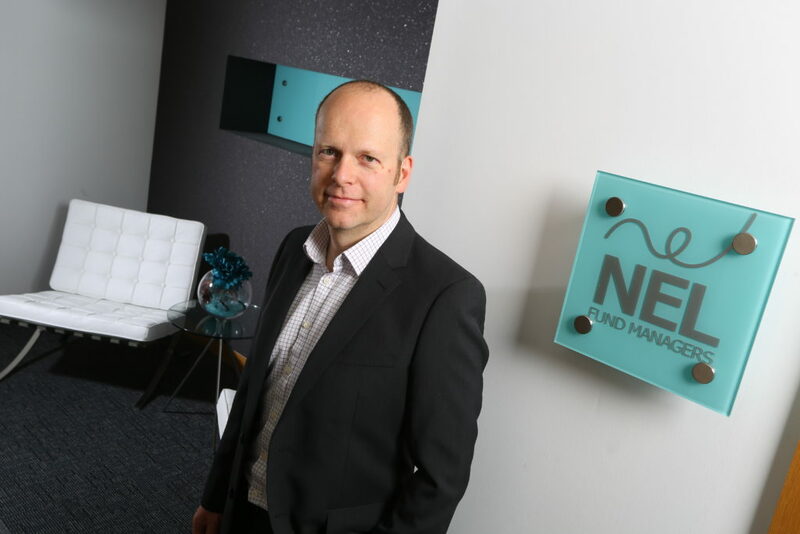 The newly-launched £18m North East Growth Capital Fund that we’re now managing, which offers business investments of up to £500,000, is specifically designed to feed into this ambition. We’re looking forward to being part of even more scale-up success stories in the future, and keen to hear from North East firms that are ready to scale up with our backing.